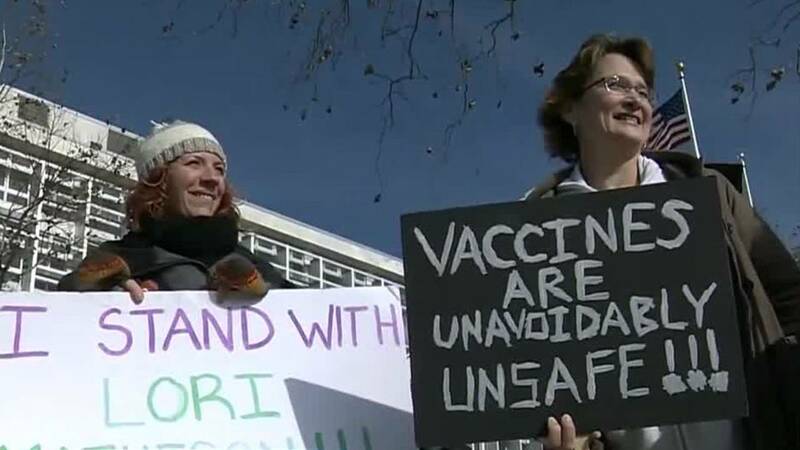 PONTIAC, Mich. - A controversial vaccination case continues Monday in Oakland County Circuit Court. "The vaccinations are strongly recommended on both of those forms by the CDC, by the American Academy of Pediatrics, basically every credible doctor," he said in court. 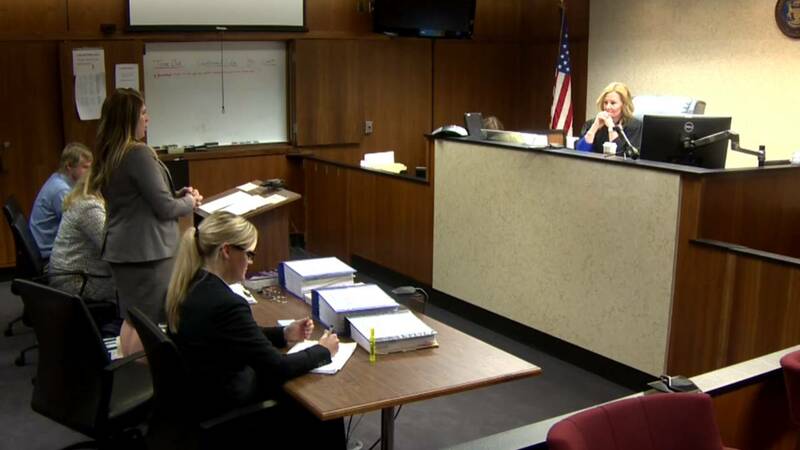 Schmitt also said Matheson is not a medical expert, and Judge Karen McDonald agreed. "She is not a doctor, a medical professional. You can't just put her on the stand and ask her what she's read and who she has talked to. This is a court. We have rules," the judge said. Court began with Matheson's attorney calling an expert witness to testify, then made a motion for a hearing. Judge Karen McDonald was patient with the attorney at previous court hearings, but scolded her for not following procedure. "The time to do this was not after you called the witness and you have the witness in the witness stand with no notice whatsoever to the court," McDonald said. "We have to follow the court rules." Matheson's attorney qualified Dr. Alvin Moss as an expert witness and questioned him about conflicts of interest in regards to the recommendations made by doctors. He was questioned about specific literature provided by the Centers for Disease Control and Prevention. He was then questioned about the fine print on a package insert for a Hepatitis B vaccine. Moss was also questioned about conflicts of interest at several institutions who provide literature on vaccines and how vaccines are approved. Moss testified that recommendations tend to favor vaccine manufacturers. "Unfortunately we need to look for ourselves," Moss said. "Our physician may be unintentionally and unconsciously recommending something that he or she thinks is best for the patient, but unaware that really that recommendation came from a biased group who had a conflict of interest." Schmitt's attorney questioned Moss about several vaccines and about conflicts of interests between parents. Moss said a reasonable agreement is usually reached between parents. Michigan is one of 17 states that allows for exemptions from vaccines based on religious beliefs. Matheson is citing her religious beliefs as her reason for being anti-vaccinations. Her ex-husband doesn't believe any of that.